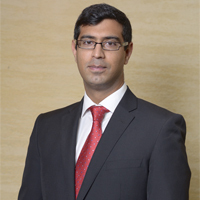 He is the Executive Director of Sameer Investments Limited. 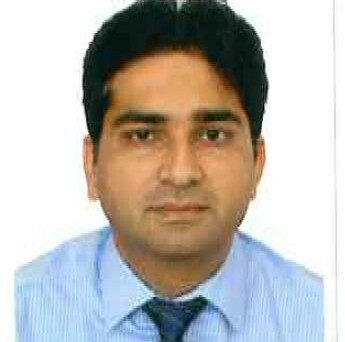 He has over 14 years experience gained in banking industry. He holds a Master of Science degree from City University Business School in London. He is a professional banker. 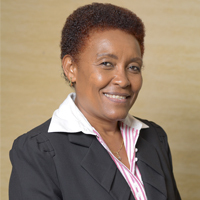 She holds a Masters of Business Administration degree from ESAMI/Maastricht School of Management. 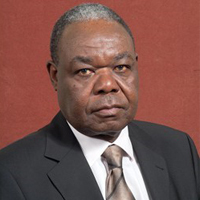 Has over 25 years experience gained in banking industry and currently the acting Director, Corporate Banking at Kenya Commercial Bank Limited. B.COM (HON. ); CPA(K); and MBA. 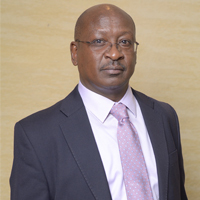 Has working experience of over 25 years in Finance, Audit, Consultancy; Marketing; Operations; and currently Group CEO of Standard Media Group. Abdulali A. Kurji has a Master of Engineering (with Honours) in Manufacturing Engineering and Management (MEng) and has experience in financial services management. 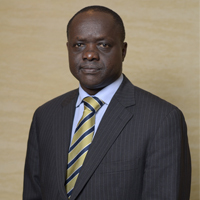 He has a Bachelor of Commerce (Accounting) from University of Nairobi and is a Certified Public Accountant (CPA K). 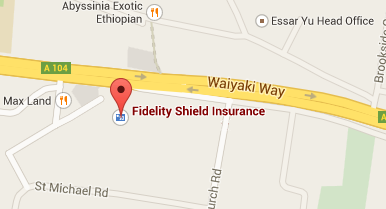 Mathew has 26 years working experience, with 16 years in the Insurance field. Chairman, who is a professional director and sits as a director on various other public quoted and private companies and is chairman of various boards with over 45 years of experience.